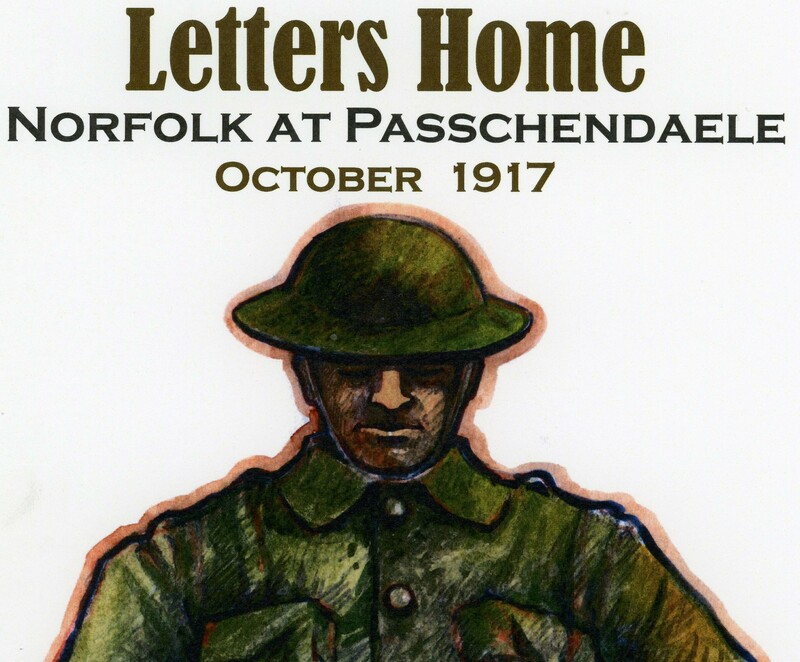 On Sunday, November 5th, the Norfolk Remembers Committee will be launching the newest book in the Letters Home series: Norfolk at Passchendaele 1917. The event will also include the unveiling of two amazing memorial quilts created by the Twilight Quilters’ Guild. Location: NCPL Simcoe Library Branch (46 Colborne St S, Simcoe). Doors open at 1:30pm – ..
12 Day tour to the Netherlands, Belgium & France. Norfolk Remembers the Great War: September 14-25, 2018. 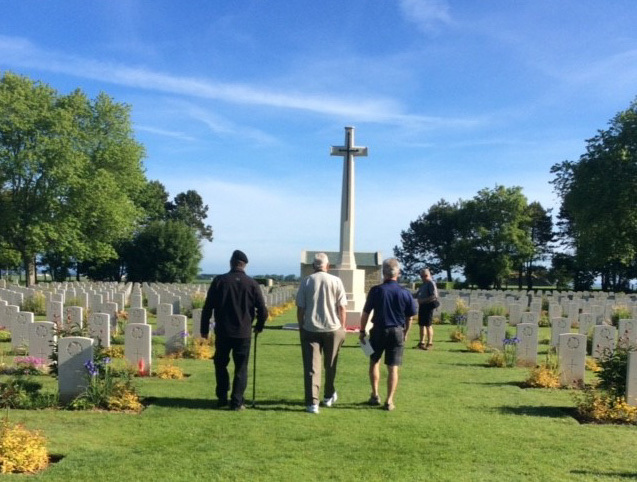 Join us as we visit the significant sites of WWI in Northern France & Belgium including Vimy Ridge, Beaumont Hamel and Ypres Salient. Follow in the steps of the Canadian forces during WWII, from the landing beaches of Normandy ..